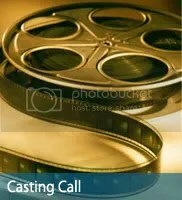 Film and television auditions and casting calls, with links to detailed information. The beautiful and talented actress/musician Alicia Witt plays the lead role of Nina. The casting director for the upcoming indie comedy-drama film “Pasadena” is currently auditioning actors in Los Angeles for supporting roles, as well as day-player roles. Among the roles being cast are two boys, one who can play a shy 7-year old and another to play a high-strung 10-year old. They will be playing the roles of brothers and kids of actress Sonya Walger. Shooting will take place in a beautiful mid-century home in Pasadena, CA beginning early May. 2012 Actors Resource Guide eBooks – A must have for both established and aspiring actors alike! The 2012 Actors Resource Guide eBooks are published by industry expert Alan Baltes. 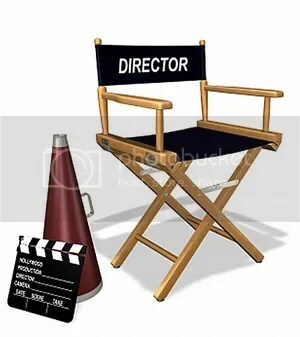 Comprehensive actors resource guide eBooks that include listings of talent agents and casting directors, sample actors resumes, Los Angeles acting classes, headshot photographers, extras casting agencies, child work permits, and many more resources and tips. The 2012 Actors Resource Guide eBooks are now available for Los Angeles, New York, Baltimore/Washington DC, Boston, Chicago, Atlanta, Austin, Orlando, Miami, San Francisco, Seattle, Louisiana, New Mexico, North Carolina, Michigan, Vancouver, New Zealand, Australia, and London. 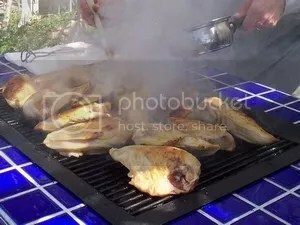 This year for the 2010 4th of July BBQ, why not BBQ some chicken with it’s own explosive and colorful flavor for your family and friends. Here is a simple but very tasty marinated BBQ chicken breast recepe served with a unique delicious salsa. Serve with a good cold Chardonnay or ice cold Beer, and give the kids a treat and let them have some iced cola. Melissa Lee Talent Agency Inc. is looking for local Toronto Non-Union Extras to work on Camp Rock 2: The Final Jam. They are looking for LOTS of people, throughout filming. The casting directors are seeking very young looking males and females that feel they can pass as teenagers (YOU MUST BE LEGALLY 18 years of age or older).